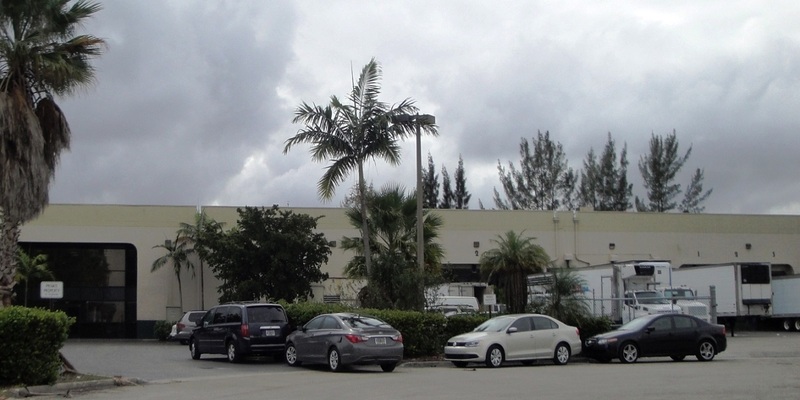 Terreno Realty Corporation, an acquirer, owner and operator of industrial real estate in six major coastal U.S. markets, acquired an industrial property located in Doral on Oct. 23, 2017 for a purchase price of approximately $6.8 million. 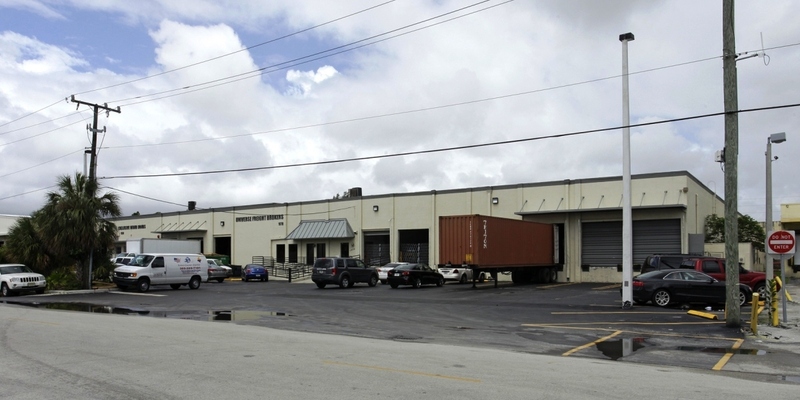 Terreno Realty Corporation, an acquirer, owner and operator of industrial real estate in six major coastal U.S. markets, acquired an industrial property located in Miami on May 4th for a purchase price of approximately $6.4 million. 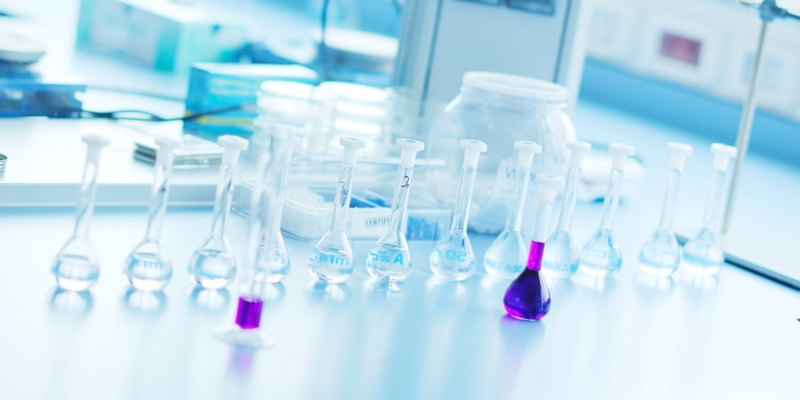 The property consists of one industrial distribution building containing approximately 54,000 square feet on 1.9 acres immediately adjacent to Miami International Airport.